Stanford Advanced Materials supplies our customers with high quality ALUMINUM ALLOY 3003 Foil. Aluminum alloy 3003 is a medium strength alloy with excellent resistance to atmospheric corrosion and offers very good weldability as well as good cold formability. It has a much higher elongation and tensile strength, especially at elevated temperatures when comparing it to the 1000 series alloys. Typically, Alloy 3003 is used in a number of industries. For instance, in the building products the alloy is used for roofing, siding, acoustic ceilings and corrugated sheets. In the chemical and food industries Alloy 3003 can be found in storage tanks, pipes, jacketing, metal work equipment for HVAC and aluminum duct work. Some typical applications include heat exchangers, air condition evaporators, motor vehicle radiators and freezer linings, just to name a few. The Aluminum alloy 3003 is also easily found in home appliances. From cooking utensils, bakery molds to office equipment it has many applications that you would find in your everyday lives. 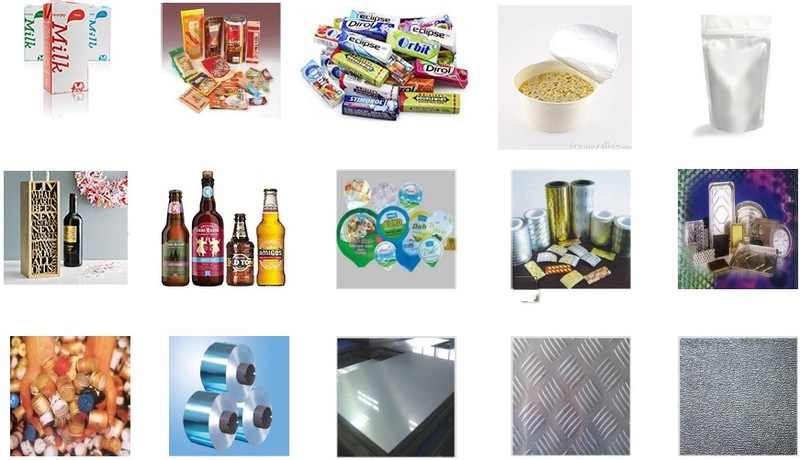 Stanford Advanced Materials welcomes any opportunity in Aluminum Foil, Aluminum Coil or sheet products that you may require. The specifications shown on these pages are not for design purposes.